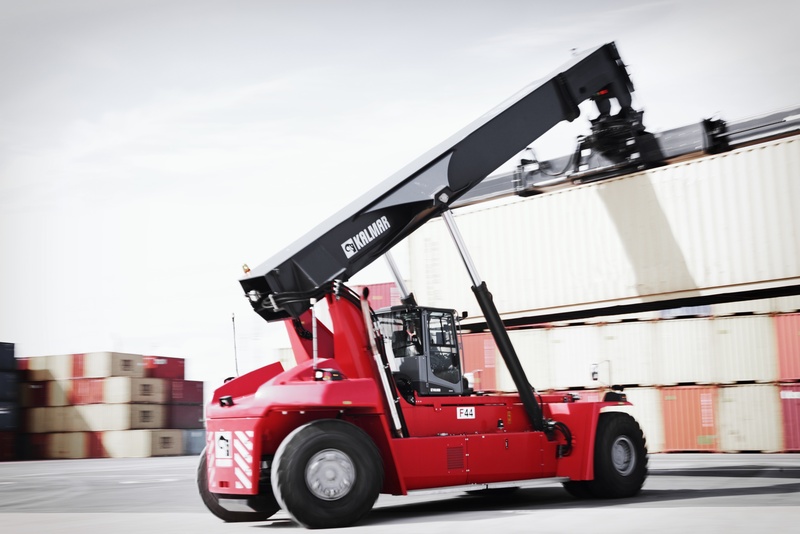 Kalmar, part of Cargotec, has been awarded a contract to supply four new generation reachstackers and one terminal tractor to Stockholms Hamnar, one of the top five container terminals in Sweden. With a turnover of just below 50 000 TEU in 2013, Stockholms Hamnar, part of the Hutchison Port Holdings global network, is gearing up to significantly boost productivity and cost-efficiency at the port. The order was signed in November 2013 with delivery scheduled to be completed by April 2014. With total costs of ownership and operational safety becoming critical factors in the specification process, Stockholms Hamnar opted for the impressive cost saving benefits and superior technology offered with Kalmar's solution. The fifth generation Kalmar DRG reachstackers, called Gloria, are the most productive ever built by the market leader and offer customers the best lifetime value. A product resulting from decades of research and development, Gloria is now regarded as the most innovative and reliable reachstacker in the market, a factor that significantly reduces service intervals and costs associated with downtime. Gloria positions the operator in a cabin built with the latest ergonomic design features which deliver superior levels of comfort and safety. Notably, the excellent front, rear and sideways visibility provides the operator with a 90 percent view of the working area, an experience that contributes to the machine's unique safety attributes. Kalmar also provides customers with the opportunity to customise the specification according to their individual needs. Torbjörn Persson, COO at Ports of Stockholm's container terminal at Stockholms Hamn, commented: "The new Kalmar Gloria reachstacker is a remarkable machine and we saw the benefits of improved productivity, linked to significant cost savings and operational efficiencies over the lifetime of the machine. Allied to that, operator comfort and safety is of paramount importance and in this respect Gloria delivers the best possible driver experience." 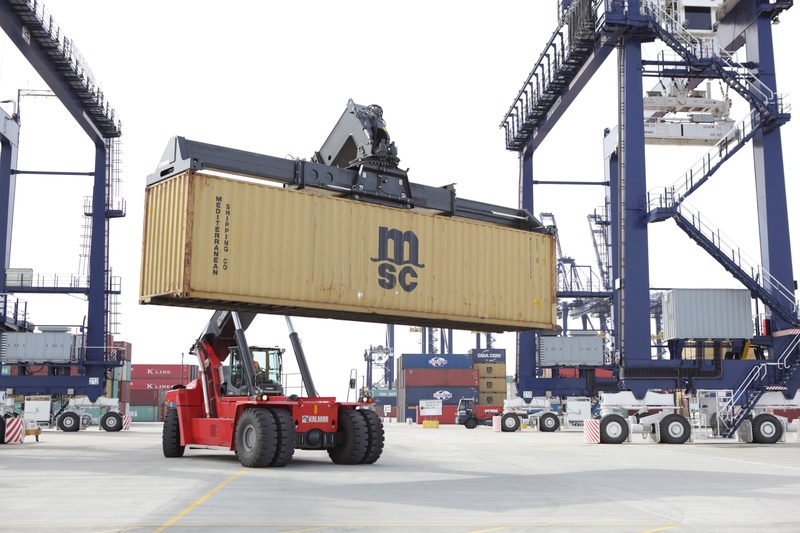 Kalmar's delivery includes also a Kalmar TR618i terminal tractor. The machines are all supplied with a service contract that maximises equipment availability.